Beyond the customary grandstanding, the fourth BIMSTEC summit in Kathmandu will be notable for the distinct forward movement in India’s ties with Nepal. The mending of fences has been reinforced after a particularly rough phase in bilateral relations in the wake of the earthquake in April 2015 and the sub-regional jingoism spearheaded by the Madhesis who inhabit the area bordering India. 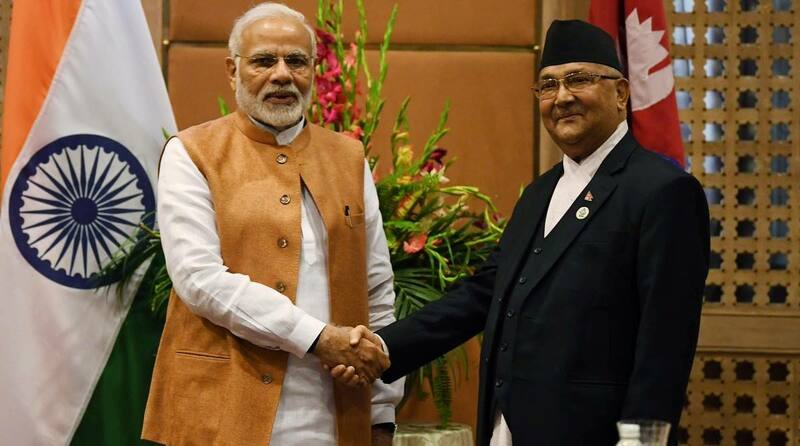 The irony is suitably pleasant; the improvement in ties comes about during KP Sharma Oli’s second stint as Prime Minister not the least because his previous dispensation had rejected India’s aid package, playing the China card instead. The turnaround, indeed a positive trend, first manifest during Mr Oli’s visit to India in April and the return visit by Narendra Modi in May, has been sustained by both countries. This is a happy development in the wider canvas of regional cooperation in South Asia. Towards that end, India and Nepal have concluded a Memorandum of Understanding to construct a railway line that will connect Raxaul in Bihar with Kathmandu. Friday’s essay towards smooth connectivity assumes significance two years after the blockade during the Madhesi movement, disrupting the supplies of food and medicines to Nepal. It bears recall that relations were soured further still in the wake of Kathmandu’s charge ~ more than mere suspicion ~ that India had a hand in the prolonged blockade. Of riveting interest on either side of the fence was the emphasis on “enhancing connectivity between our nations”. 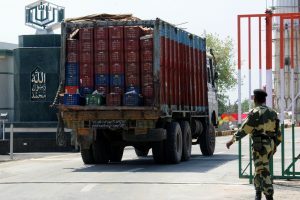 Mr Modi is acutely aware that the border blockade was damaging for India when viewed through the diplomatic prism. Nepal had suffered considerably both in diplomatic and material terms, deprived as it was of access to life’s essentials ~ food and medicines. The railway line will hopefully be an exemplar of cooperation between two neighbours, who had ceased to be friends not too long ago. The preliminary engineering and traffic survey will be conducted by India’s Konkan Railway Corporation and the Government of Nepal. The enhanced connectivity will foster people-to-people links and promote economic growth and development, covering both passenger and freight operations. The signing of the MoU comes two years after China agreed to construct a “strategic railway link” with Nepal through Tibet to reduce Nepal’s dependence on India. It devolves on both Delhi and Kathmandu to utilise the opportunity to the extent possible, despite Beijing’s red herring across the track.